Not so long ago the dream vacation included a sail around Italy or a cruise around the Greek Isles. As adventurers become better travelled they look to novel destinations not covered widely in travel books or in Hollywood movies. 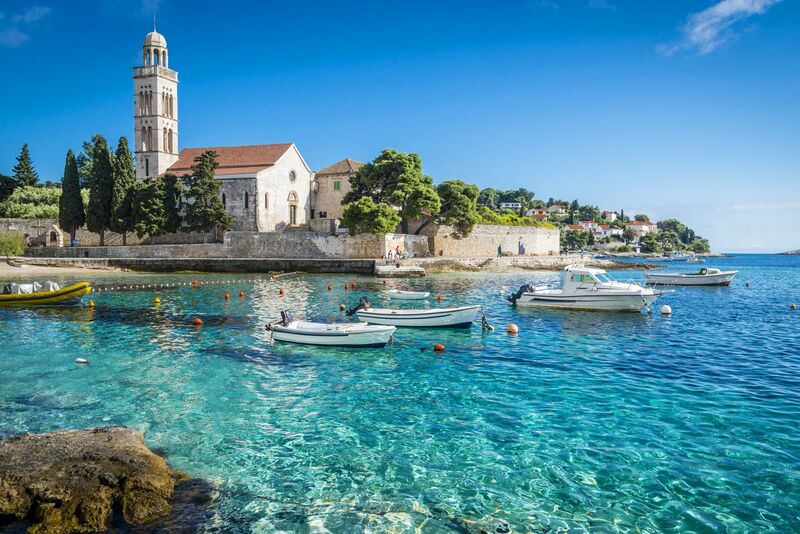 One of those secret places, unspoilt nature, lovely locals, with a European vibe is Croatia. There are more than one thousand islands to hop around on in Croatia and if you are a skipper you’ll have no trouble getting around. But there are plenty of sailing around Croatia companies who are willing and happy to make sure your trip is just about smooth sailing. We did a one week trip along the Mediterranean coast of Turkey and absolutely loved it. Doing so supports a local business and it gets you off the grid. Power, if existent on your boat, is usually solar, and resources you use are kept to a minimum. Enjoy the treats from local fishing and what the captain and his skipper find from local markets. Because they are local you get a double bonus of a wonderful journey and having a local set of tour guides with you 24/7. 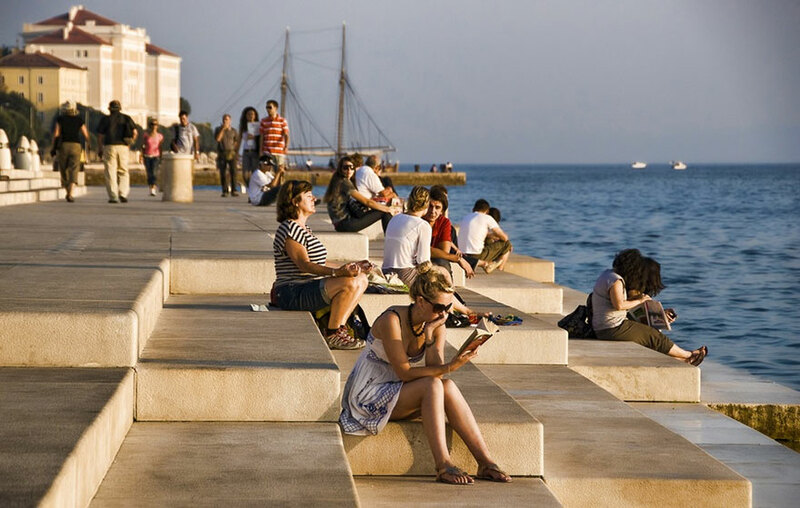 Croatia is situated along the Adriatic Coast and getting around by ship is the best way to peek into its secrets. There are however a few specific locations and islands you might not want to miss. Hvar is a good place to start if you like parties and people. Ask the captain to turn up the music as you cruise to dock into town. Around town you will find Gothic palaces from the 13th Century, alongside restaurants, bars and beaches. Go for a fine wine at Stari Grad, a local vineyard, and then get your dancing sailor shoes on at the Hula Hula Beach Bar for the sunset. Stay up partying or hop back onto your ship for the night. Because you are treehugger like us, right (and are socially aware like Croatians!, you are going to want to get a bit into the wild. 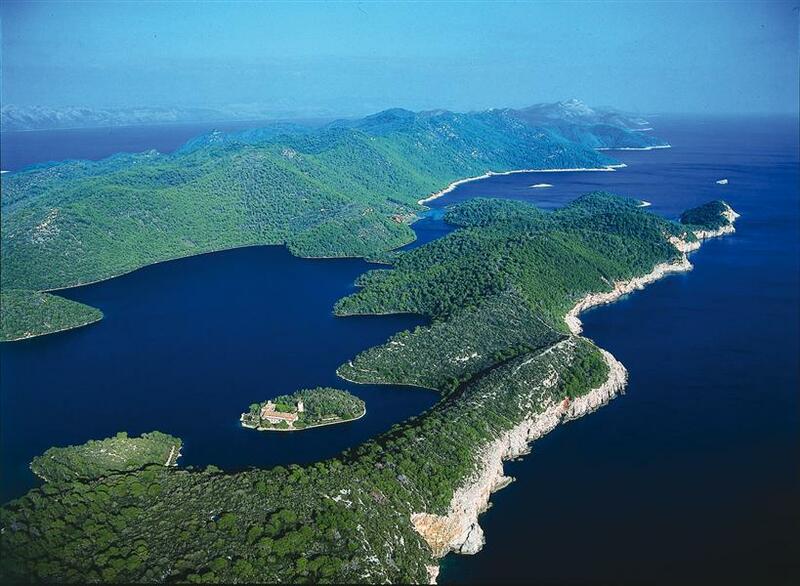 One of the sights to see is Mljet, lush with Mediterranean vegetation, pristine waters, super sandy shorelines and underwater animals and plants to die for. Make sure your pack your SCUBA or snorkeling gear or find some to rent at Mljet Island, a National Park, made up from two inland saltwater lakes. Walk along the canal’s edge or get closer to it in a kayak. Dock for the night and listen to nature and the cool sea put you to sleep. Vis is the furthest away from the mainland, so it’s a bit of a travel to get there it’s also one of the country’s loveliest. Up until 1989 it was cut off from the public because it was a military base so it had been preserved and its people isolated. It is home to one of Europe’s best beaches, and only small boats like sailboats can pass through the narrow cliffs to get to shore. What an adventure awaits! 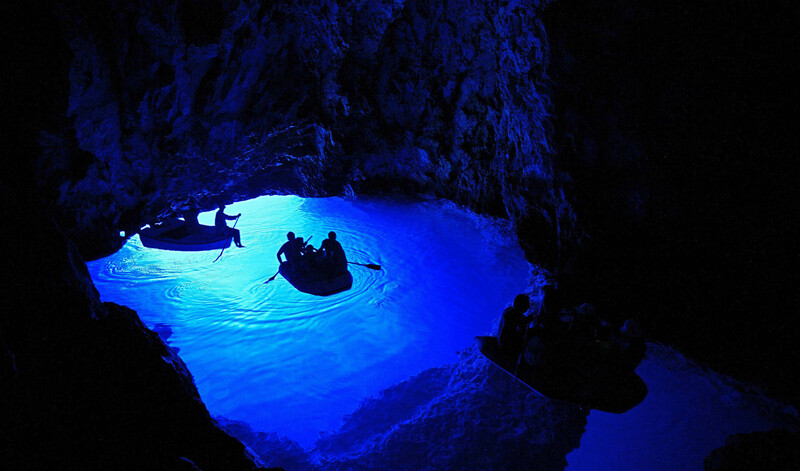 Make sure you visit the Blue Caves when you are there, and notice the famous blue glow from beneath the water. We heard it’s pretty close to heaven.